Supreme Court nominee Judge Brett Kavanaugh is sworn in before testifying before the Senate Judiciary Committee, Thursday, Sept. 27, 2018 on Capitol Hill in Washington. The Senate Judiciary Committee is voting on Judge Brett Kavanaugh's Supreme Court nomination. A full Senate vote on the nomination is expected early next week. Watch the proceeding live starting at 1:30 p.m. ET. If it is after the scheduled time and you do not see the live stream, please try refreshing the page. U.S. 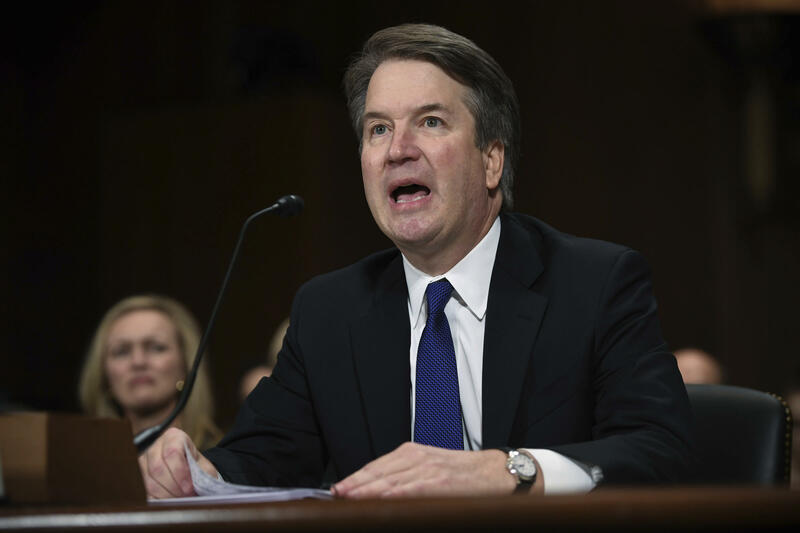 Senator Rand Paul of Kentucky says Brett Kavanaugh “absolutely” still has his support. 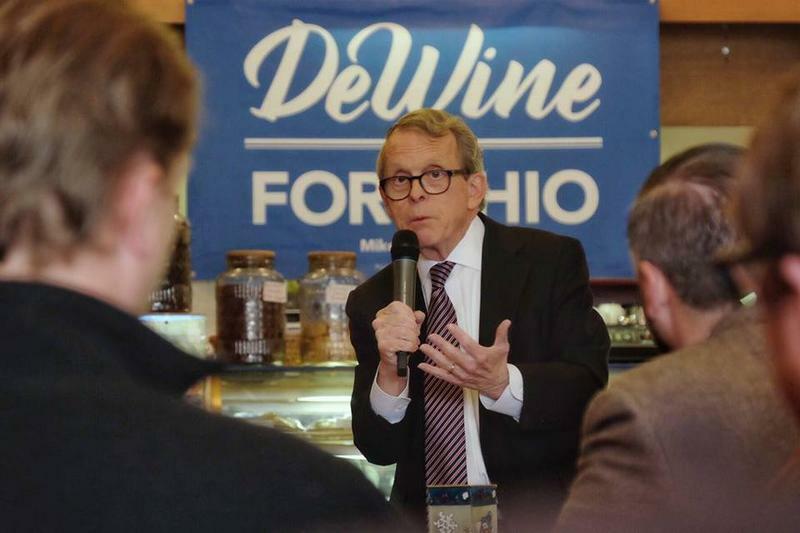 The Bowling Green Republican says he thinks the U.S. Supreme Court nominee will be confirmed in the next week or so, despite accusations that he sexually assaulted a young woman when he was in high school. Paul told WKU Public Radio on Thursday evening that he thinks it’s a mistake to discredit Kavanaugh’s personal life and career based on accusations. "I think we should be judged on the totality of our life. 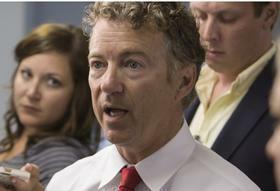 He's been married for 25 years, he's a good husband and father, he's been a judge for 12 years," Paul commented. "I think we shouldn't discount that when someone comes forward with an accusation from 35 years ago." With confirmation hearings delayed, Sen. 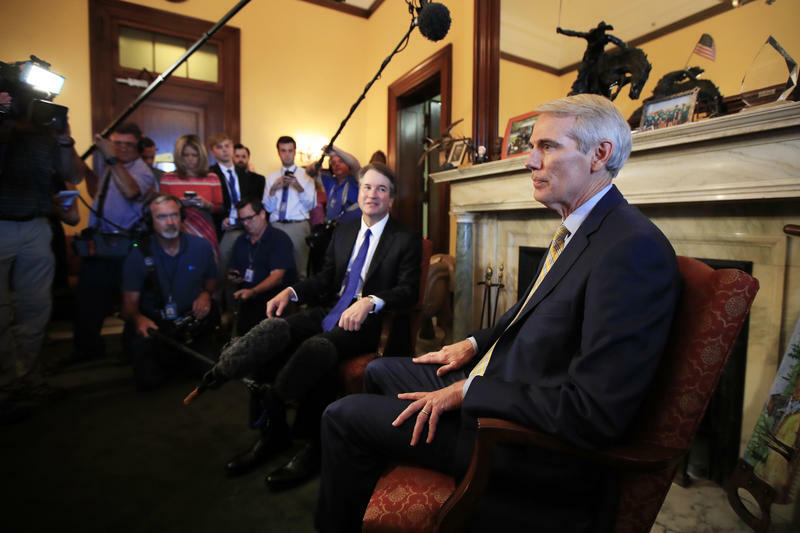 Rob Portman (R-Ohio) offered a defense of U.S. Supreme Court nominee Brett Kavanaugh amid a claim of sexual assault.